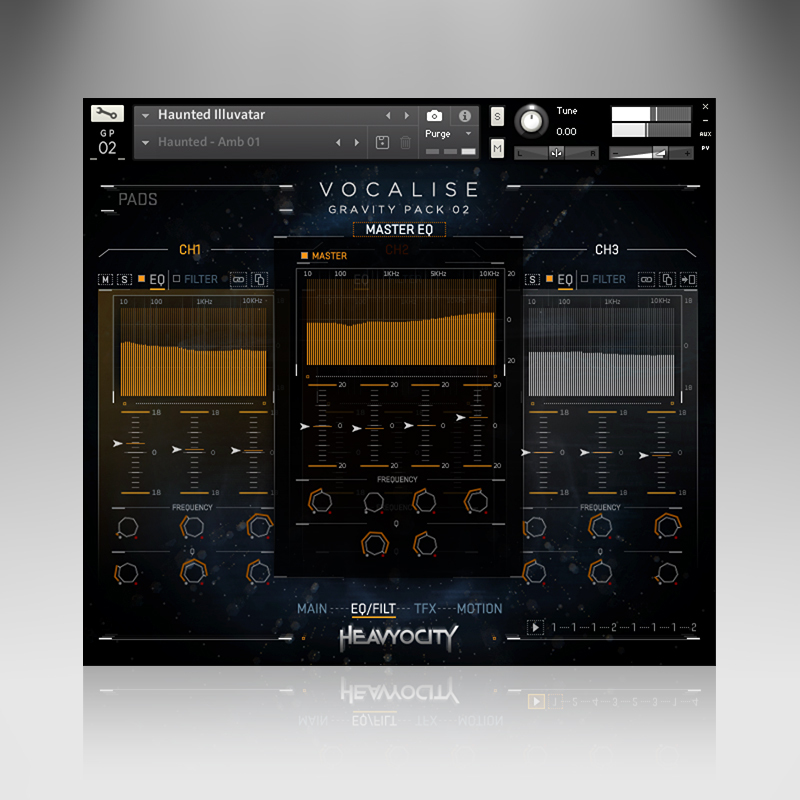 Vocalise by Heavyocity is a Virtual Instrument Audio Plugin and Soundware (e.g. samples or presets that load into other products). It includes, and is therefore "powered by", Kontakt Player, which functions as a VST Plugin, an Audio Units Plugin and an AAX Plugin. Vocalise is an evocative vocal experience. 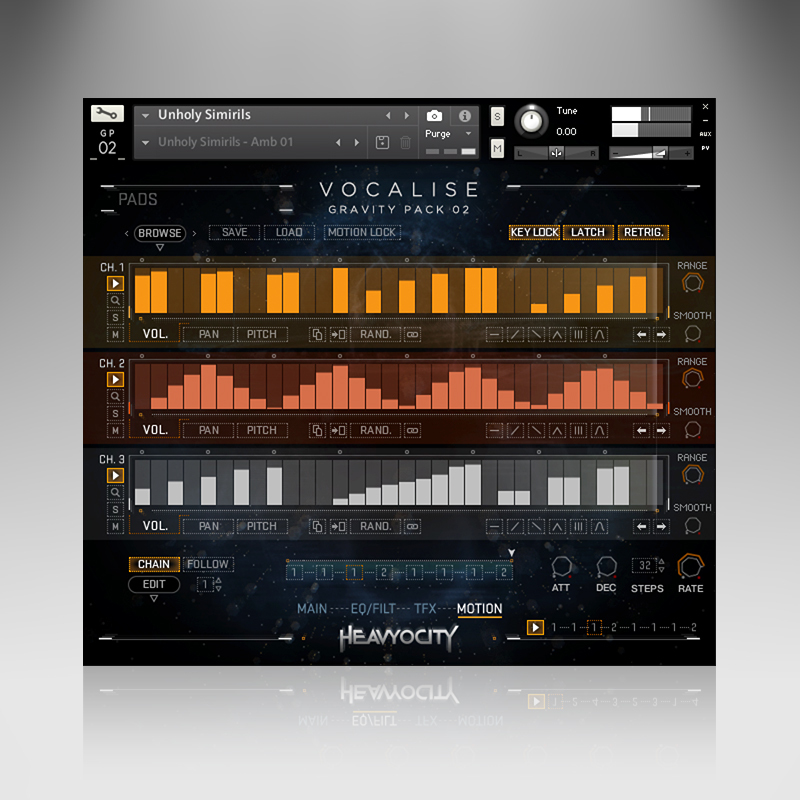 Heavyocity has combined the raw character of the human voice with their signature sound design capabilities to create Vocalise, an alluring collection of vocal pads and phrases. 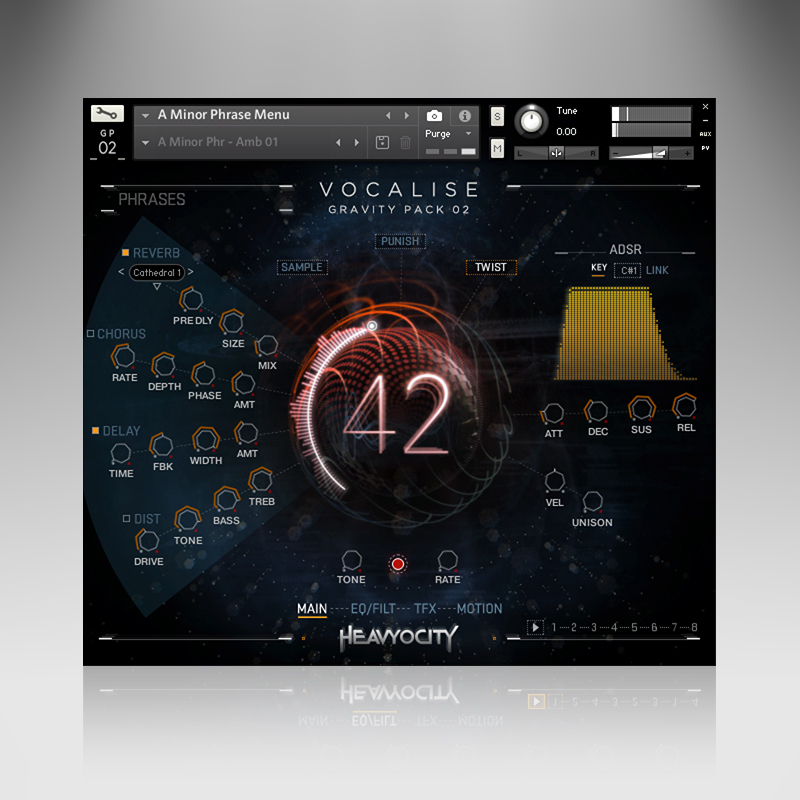 Speak emotional textures and musical performance palettes into your next cinematic composition with Vocalise, a truly unique virtual instrument from the makers of GRAVITY: Modern Scoring Tools. Heavyocity has armed you with a stable of professional singers, and an award-winning sound design team. What will you make? 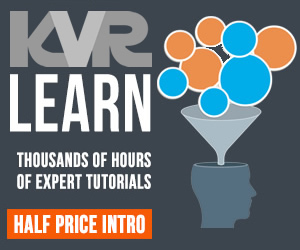 It's no secret that Heavyocity's prowess for creating cinematic sound design content is unparalleled in the industry, and Vocalise is no exception. With precision processing and creative synthetic manipulation, these already-vibrant organic sound sources were given new life, and a commanding sonic voice.